This comes as no surprise as Xiaomi has already cracked a winning strategy of providing high-end specifications at affordable prices. Xiaomi Redmi Note 7, the first smartphone from the independent Redmi brand has crossed the 1 million mark in terms of total sold units. This comes just about a month after the company launched the smartphone in the Chinese market. These numbers just indicate the devices that the company launched in China as the device has not launched in any other market across the globe. This announcement comes weeks or even days before the company revealed that it is planning to launch the device in the Indian market. The one million mark comes as no surprise as Xiaomi has already cracked a winning strategy of providing high-end specifications at affordable prices. The information was initially spotted by Chinese website IT Home, and later reported by GizmoChina. The Redmi Note 7 comes with a 6.3-inch IPS LCD screen with FHD+ (1080×2340 pixels) resolution, water-drop like notch, and 19.5:9 aspect ratio. The company has also added a Corning Gorilla Glass 5 panel for protection of the display against scratches. The device runs on Qualcomm Snapdragon 660 SoC with an octa-core CPU, up to 6GB RAM, and 64GB internal storage. Xiaomi has also added a dedicated slot for microSD card slots to expand the storage in case the user is running out of storage space on their device. 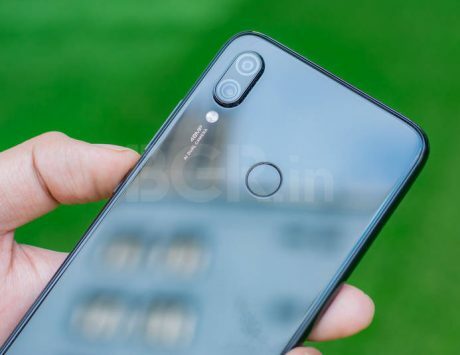 However, the highlight of the device is its 48-megapixel primary camera sensor on the back with an f/1.8 aperture along with a 5-megapixel secondary camera sensor for depth mapping and a Dual-LED flash unit. The company has also added a 13-megapixel camera sensor on the front of the device for selfies. 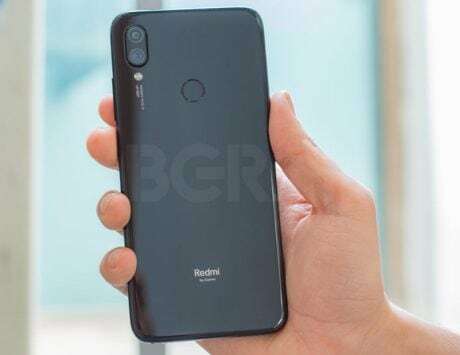 In terms of connectivity options, Redmi Note 7 comes with usual Wi-Fi, VoLTE 4G-enabled dual Nano-SIM slots, FM Radio, Infrared, GPS, Bluetooth v5.0, 3.5mm audio socket, and USB Type-C port at the bottom of the device. Xiaomi has also added a fingerprint scanner at the back of the device while the device runs on a 4,000mAh battery with support for Quick Charge 4 technology. 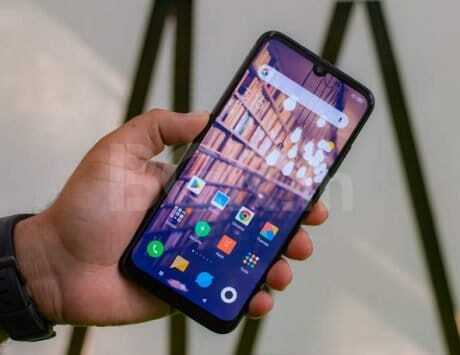 The device comes with Android 9 Pie-based MIUI 10 out of the box.